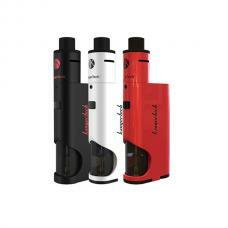 Aspire triton v2 Clapton coils, made of kanthal wire and Japanese organic cotton. the new aspire Clapton coil consist of a pair of wires, one thicker axial wire and thinner wire wrapped around the thicker wire, the Clapton coil provides more surface area, resistance is 0.5ohm, compatible with 10w-56w. 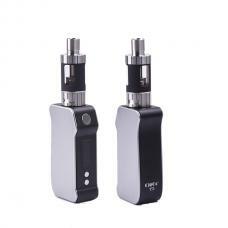 can suit for Triton 2 and aspire triton. 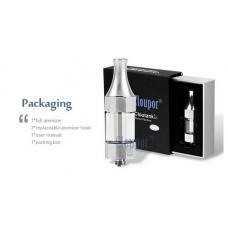 will provide better flavor and vapor production.